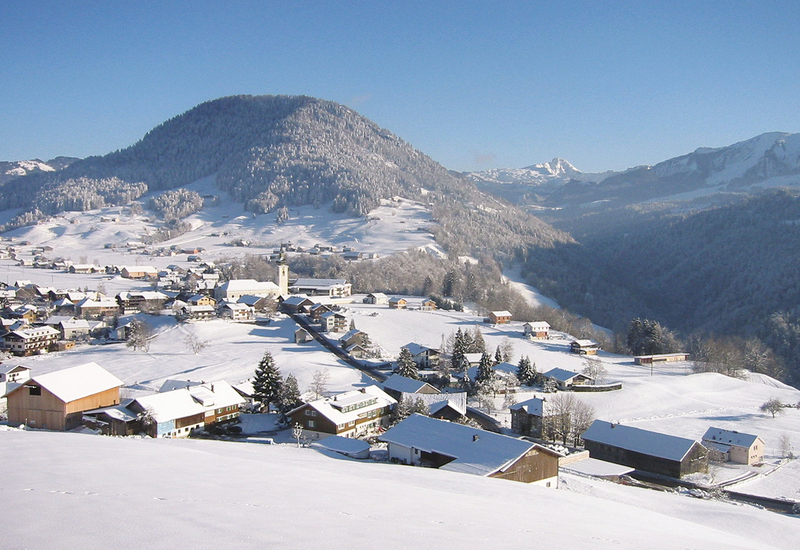 When winter turns the countryside into a sledging paradise, Hittisau attracts its guests with 70 km of prepared cross-country ski tracks, guided winter walking trails, ski slopes and deep snow slopes. Also romantic sleigh rides and magical mountain lodges are an attraction. We are looking forward to bringing this cultural landscape a little closer to you. And as you enjoy the infusions in the sauna the aromas in the kitchen are being created as we cook our favourite meals for you. Welcome in winter to the Bals guesthouse! 12.09.2018 08:00 Autumn is the best time for hiking! 11.09.2018 10:00 Gourmet time at Pension Bals in Hittisau! Send us your query and we will be delighted to send you our best offer!